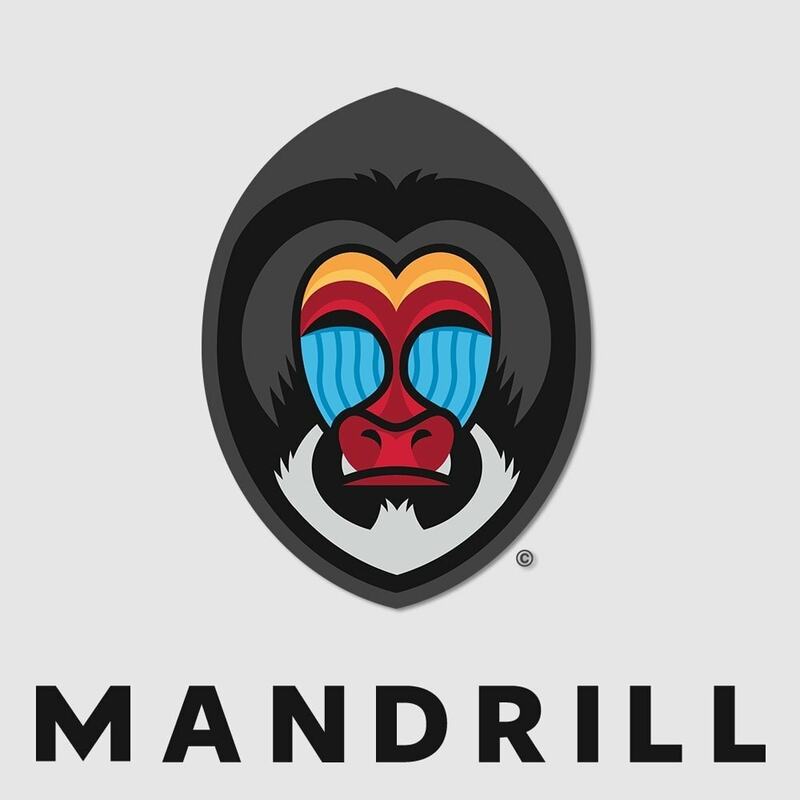 Mandrill is a transactional email API for MailChimp users. It's reliable, powerful, and ideal for sending emails, including targeted e-commerce messages. Mandrill Connector allows you to integrate Mandrill with your shop. More than 10 million people and businesses around the world use MailChimp. Built on the same powerful infrastructure as MailChimp, Mandrill delivers transactional emails in seconds. Mandrill is brought to you by MailChimp, a company with more than a decade of experience building a world-class email marketing platform that sends billions of emails every month for more than 10 million customers. We handle delivery servers and infrastructure, so you can focus on your business. Globally distributed infrastructure - Mandrill has servers around the world, reducing latency and increasing the speed you can get messages to us. Automated dedicated IP warmup - Mandrill can make the transition to a new dedicated IP easier by automatically ramping up sending over a 30-day period. Dedicated IP addresses - Add one or more dedicated IP addresses for a low monthly fee per IP. Automatic feedback loop registration - Mandrill's IPs are automatically registered for feedback loops with ISPs, so you can track spam complaints through Mandrill. Multiple domains per account - Send from more than one domain within a single Mandrill account, with no additional fees. A dedicated IP can be used for multiple domains, too. Dedicated IP pooling - Define groupings of dedicated IPs (called pools), and tell Mandrill which pool to send from. Add custom tracking to your emails, including opens, clicks, and automatic Google Analytics parameters. View and filter stats on bounces, opens, clicks, and spam complaints. Then, use that information to tweak your content and triggers. Searchable activity log - Search for information about specific emails you’ve sent. Filter outbound activity by common criteria, like sender or timestamp. Tracking options per email - Customize tracking options and dynamic content using the API, SMTP, or META tags in your HTML. Automatic tagging - Mandrill automatically tags emails based on sender and template, so you can easily track and filter analytics. Custom tagging - Add custom tags to track certain categories of email. Run split tests and compare performance to optimize your emails. 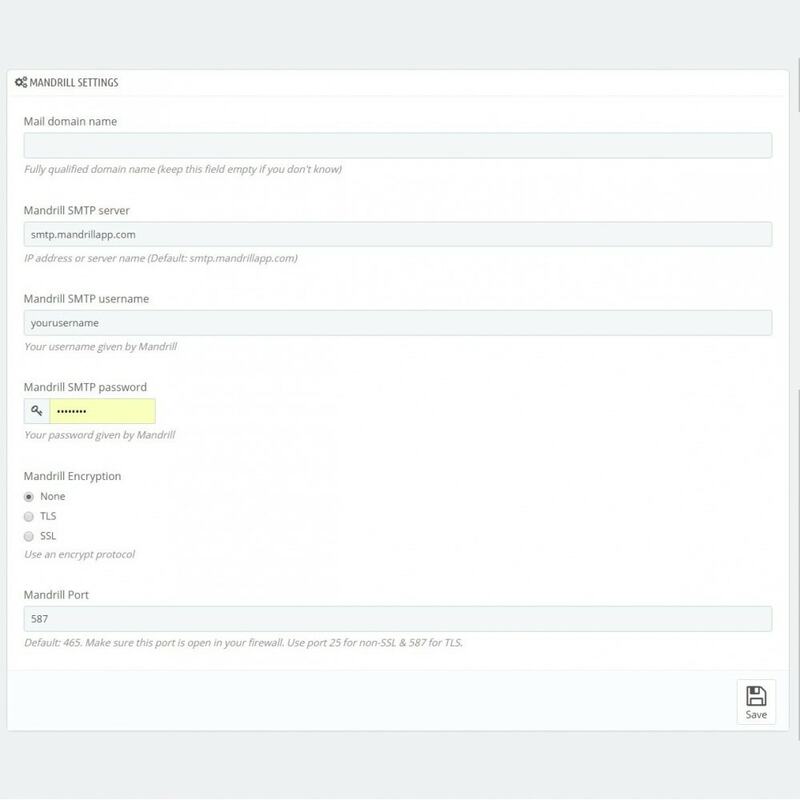 Split testing - Send different templates to a defined percentage of your users, and easily track and optimize their engagement with your content. Comparative reports - Generate user-friendly reports based on multiple criteria, quickly compare them, and adjust your emails accordingly. Custom metadata - Add custom information for tracking emails, so you can connect it to your own database or CRM and improve your analytics. Webhooks - Integrate Mandrill’s analytics into your own database, and keep track of trends like open rates, clicks, and unsubscribes. Create multiple templates, and set your own defaults for HTML, text, subject line, and more. Mandrill makes it easy for other people to edit them without making changes to the sending code. Automatic CSS inlining - Generate emails with existing HTML and CSS, without having to inline your styles. Multiple templates per account - Send from more than one domain within a single Mandrill account, with no additional fees. A dedicated IP can be used for multiple domains, too. Conditional logic and merge tags - Use conditional logic and merge tags to customize your emails for individual recipients. Spam filter testing Test your Mandrill templates with a series of spam filters, using Mandrill’s Litmus integration. 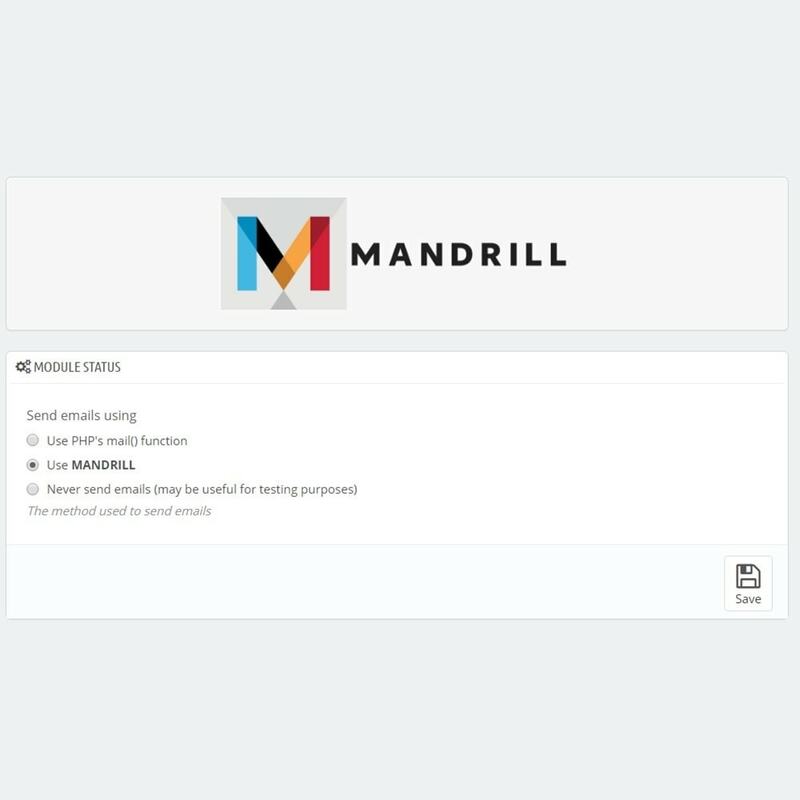 Mandrill lets you set a variety of options for your emails, either by default or per message. Create a custom integration with a variety of options. Custom tracking domains - White label your tracking URLs so recipients recognize the links. You can also use your domain as a default for clients that don’t have their own. Custom reverse DNS - Fully whitelabel your dedicated IP addresses. This gives you more control over your sender reputation by making it clear to ISPs that an IP is associated with you and only you. Automatic text and HTML conversion - Provide HTML, and Mandrill can automatically generate a text version for display in email clients that don’t support HTML. Or Mandrill can generate HTML from your plain-text email, so you can track opens. Rules engine - Apply automatic actions to emails without modifying your code. For example, you can apply a specific template to a percentage of emails, or add Google Analytics parameters to emails from a certain sender. Subaccounts - Leverage Mandrill's reputation and quota system to manage and control your own users' emails. 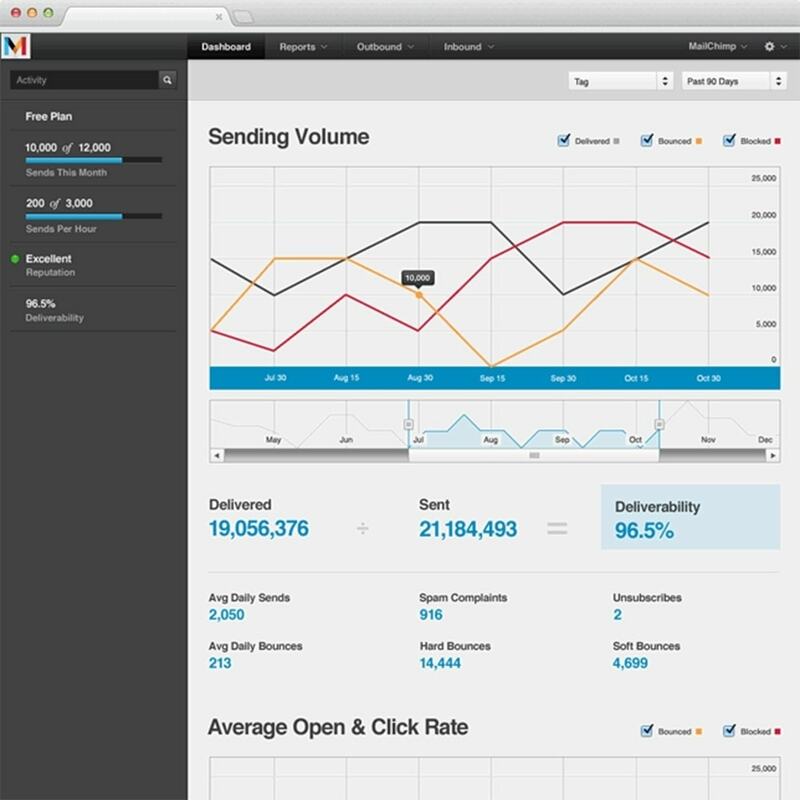 Send and track email through Mandrill’s API or SMTP integration. Inbound email routing - Have Mandrill manage your inbound email, process it, and POST it to your site or application. Set up custom routes for email addresses and patterns. Wrappers and modules - Official wrappers are available in multiple languages. A variety of third-party plugins and modules help you connect popular apps to Mandrill. Sensible default sending options - Get started with common configuration options pre-selected, or choose your own default options to be applied for the account. 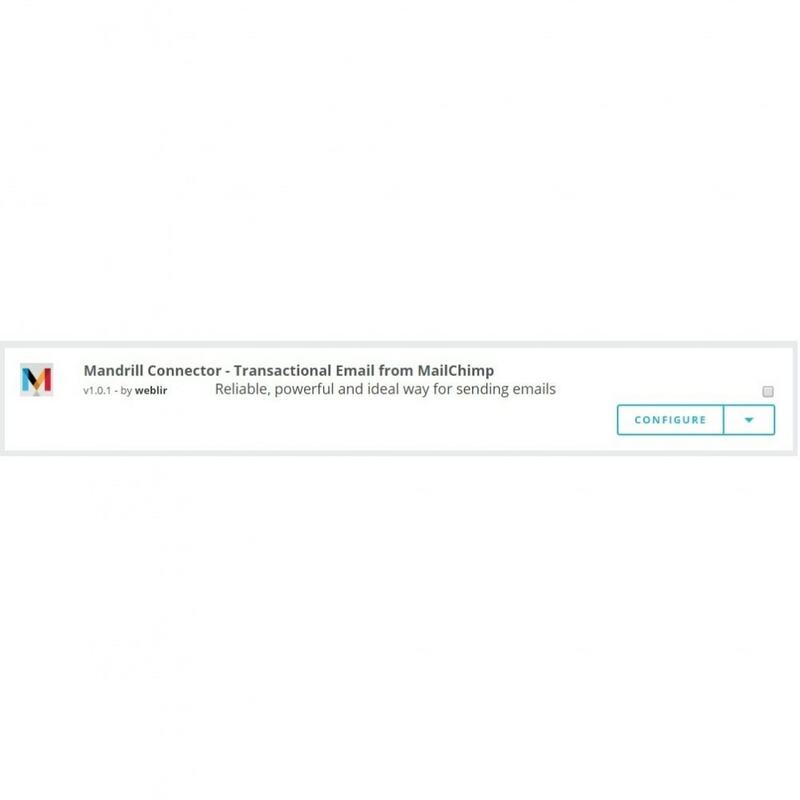 Mandrill is a transactional email API created by MailChimp, a company with more than 10 years of experience building a robust email marketing platform. MailChimp sends 20 billion emails every month for more than 10 million users. Your customers will receive fast and secure emails.